Not into Eggnog? 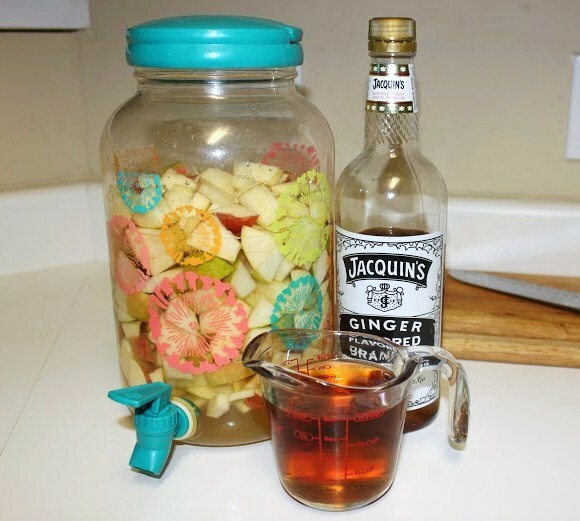 Here is a delicious holiday fall/winter alternative that I believe everyone will love! 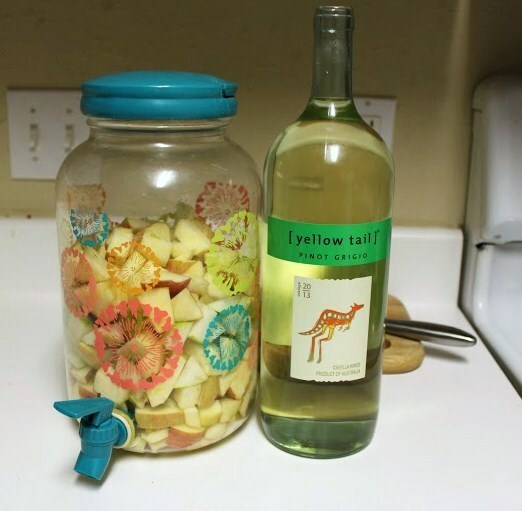 Here is my little disclaimer: This recipe is for all my 21+ readers! So, be responsible! 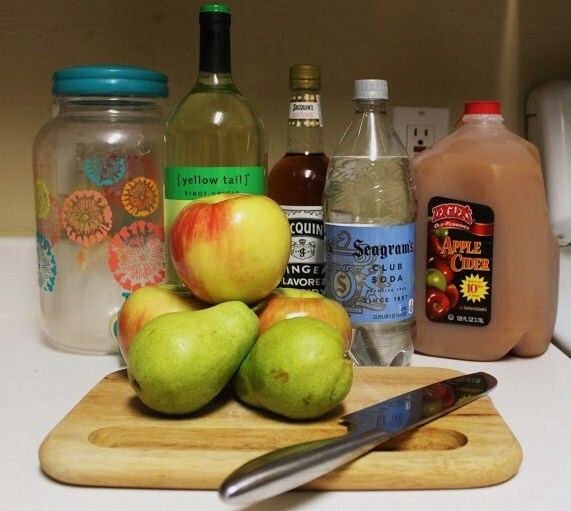 I am not a drinker personally, I rather eat! 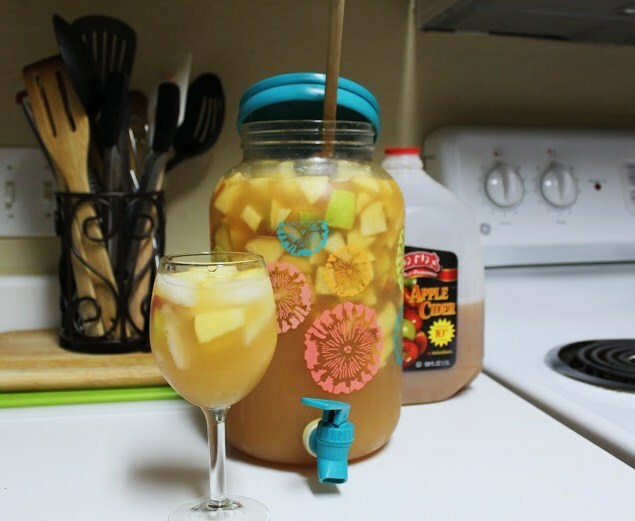 But I am a party and event planner and this sangria is ALWAYS a hit whenever I make it! 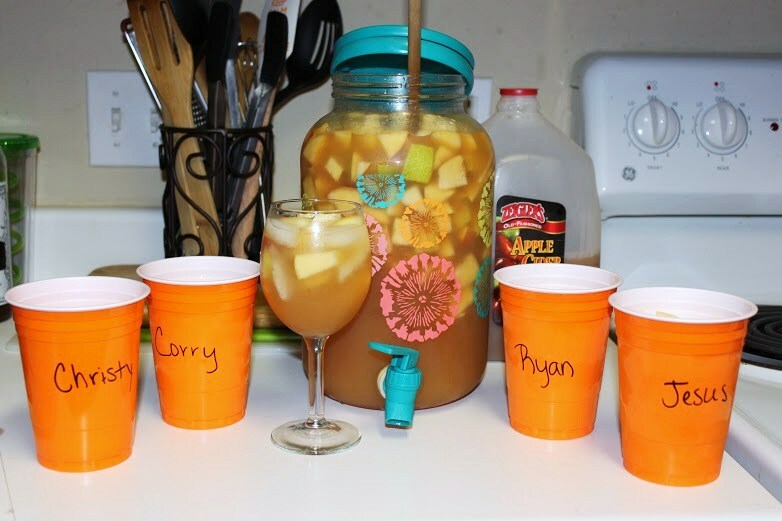 This is a double batch considering we are making this for a party! Try and use a larger container than what I have for the example! 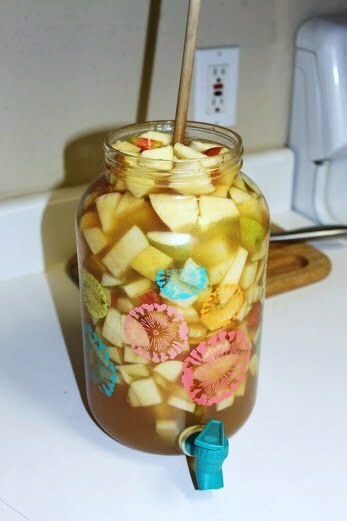 Step 1: Dice up all your apples and pear and place it in whatever container you would like your sangria to go in. 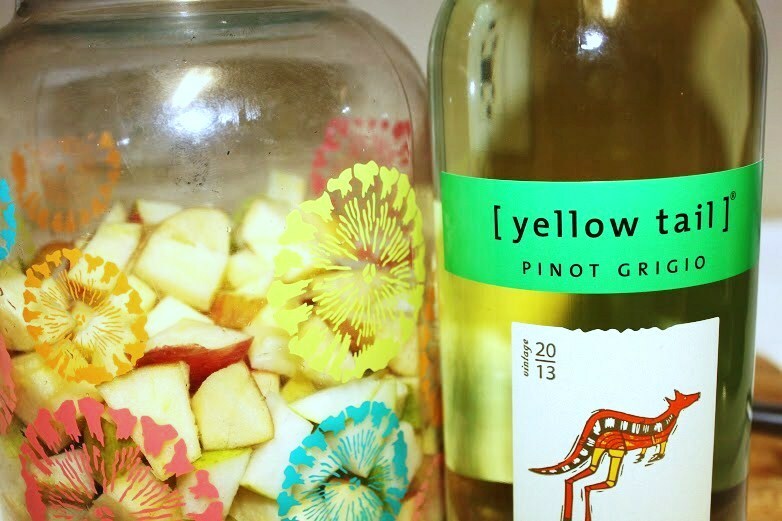 Step 2: Pour the entire bottle of pinot grigio into the container. 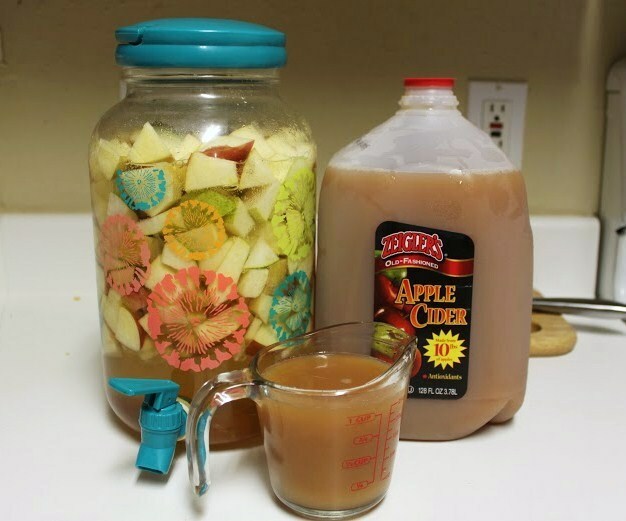 Step 5: Last, I personally fill the rest of the container with cold apple cider. 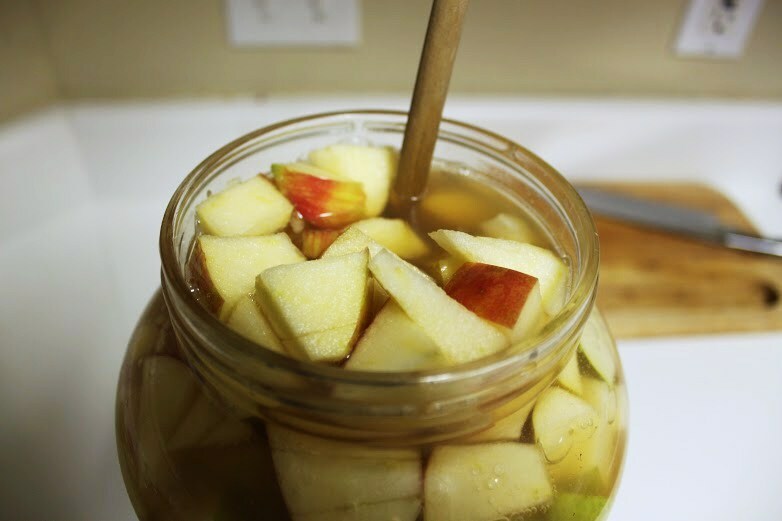 The more apple cider, the better; I go for taste. 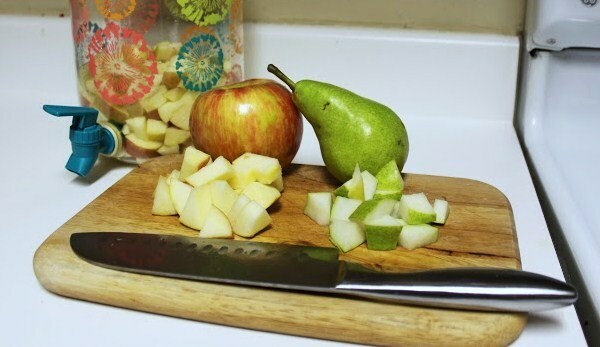 Step 6: Give it a mix and let it sit refrigerated for a couple of hours before serving. 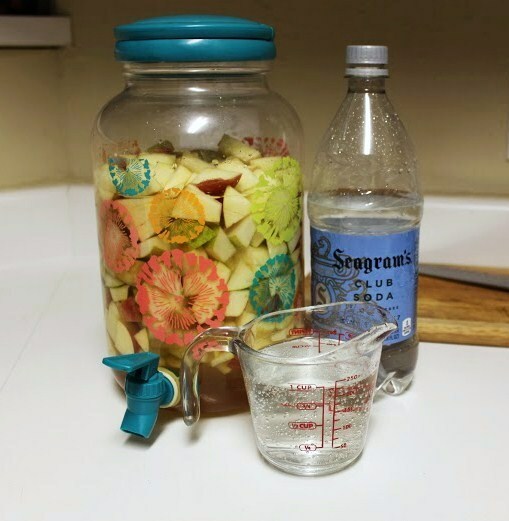 Don’t forget to mix again before serving; feel free to get zesty and add a cinnamon stick or a spoon full of pomegranate (yum!). Make it your own! 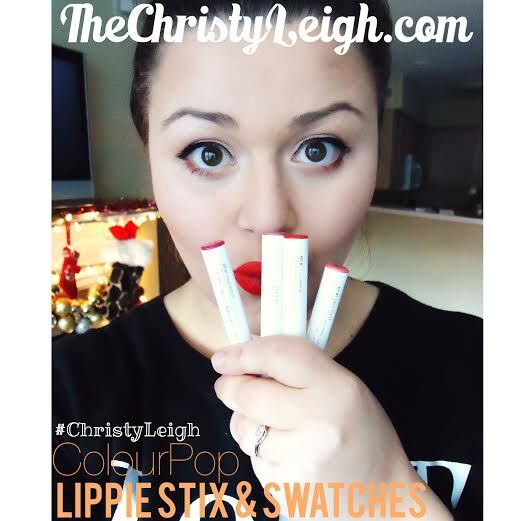 Have you seen my last beauty post on Colourpop Lippie Stix review and swatches?